This article is part of the Chemical Biology of CRISPR special issue. This article is part of the Precision Medicine in Brain Cancer special issue. This article is part of the DARK Classics in Chemical Neuroscience special issue. This article is part of the Bioconjugate Materials in Vaccines and Immunotherapies special issue. 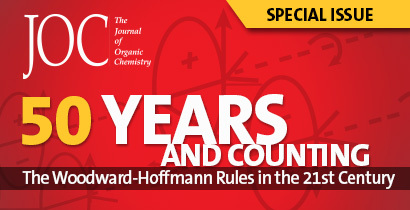 This article is part of the Special Issue in Honor of Susan Horwitz special issue.